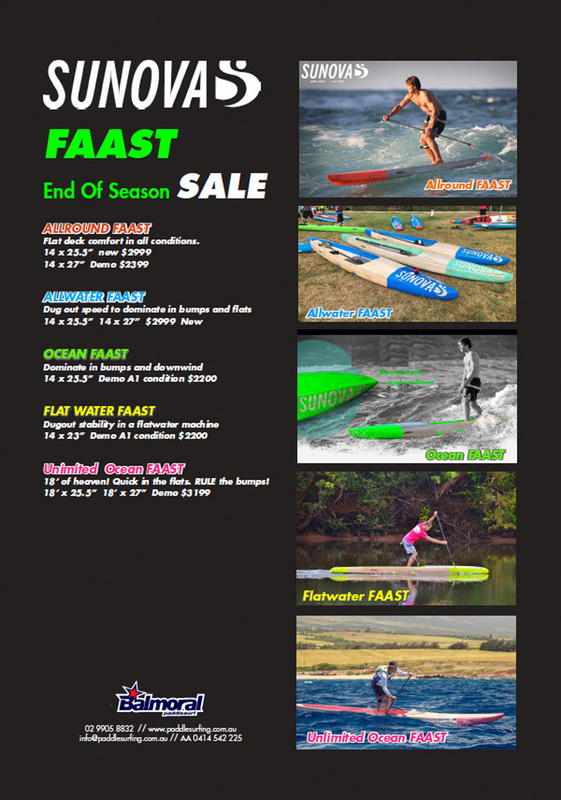 All the latest news, locally and internationally in the world of Stand Up Paddle boarding, plus our latest Newsletter If you would like to receive our newsletter – simply enter your name and email address in the “FREE SUP NEWSLETTER” panel on the right. This is Race and is part of the SPSC Long course series. This is the first race in a 4-6 Race Series. All paddlers, including PRONE paddlers welcome! The 3k race will be protected in the bay. The 6k and 8k+ race will be an open water course. FURTHER DIVISIONS in the above will be applied based on turn up. BRIEFING 7.45 for for an 8.00 – 3k START. $10 to race the 3k Race. REGISTRATION: Please download, print and sign the REGO PDF and bring it on the day to SAVE TIME! Round 3: Sunday May 26th – TBC. Contact us if you wish to hire a board ($40) for the race. 9905 8826 or email [email protected] for more details. FROTHING ON FOILING? WONDERING WHAT THE HYPE IS ALL ABOUT? CONFUSED? All your questions will be answered. Join us for the opportunity to hook up with the some of the key players driving the the sport in Sydney. 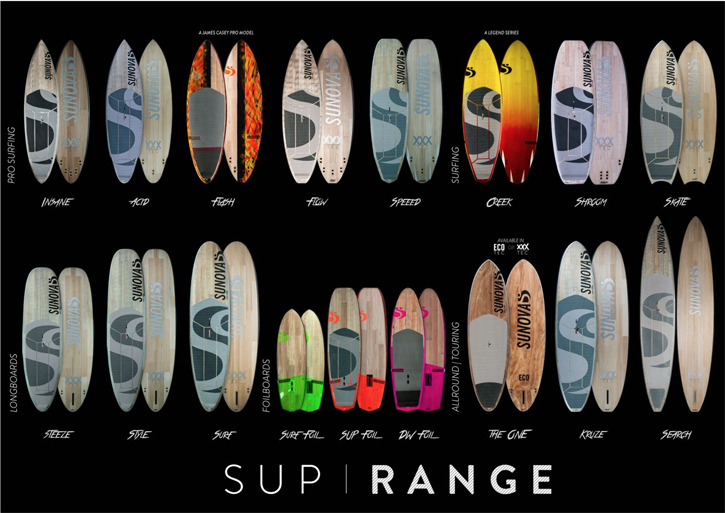 James Casey/SUNOVA – Surf/SUP/Downwind, JB/NAISH – Surf/SUP/Downwind/Wind and Andrew Cassidy – SUP. If you want to know how to Fast Track your Foil Surfing this is where to start. Both Balmoral and James Casey have developed a Foil Flight program that takes all the nasty bits out of the learning process and gets you up and flying in the shortest possible time. 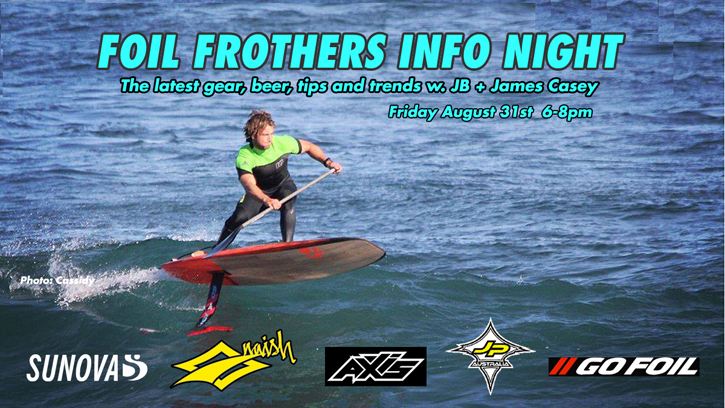 There will be plenty of frothing foilers there on the night to prove it! We cover al the latest trends in Surf, Sup, Down wind and Wind with the latest gear from SUNOVA, NAISH, Go FOIL, AXIS, JP, Neil Pryde and Blue Planet. We have spent the last year researching and hunting down the best gear we can get our hands on and you will see it all at the Foil Frothers night. 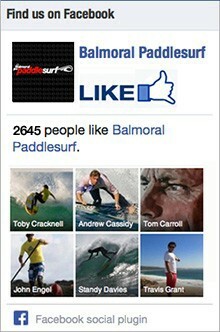 Join us for the new Spring round of Balmoral SUP-X series, starting Sunday August 26th. 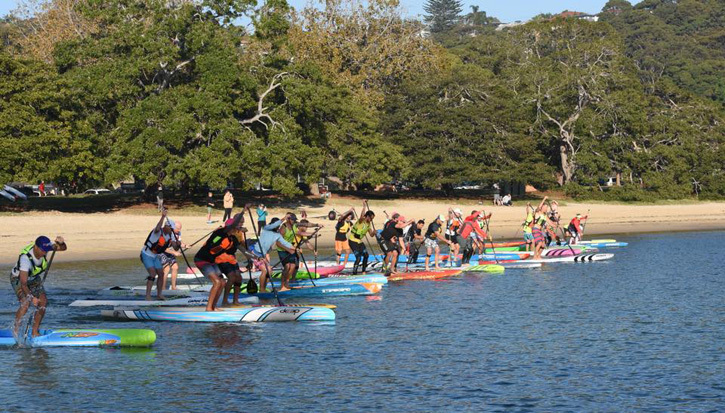 FUN SUP RACING for everyone at Balmoral Beach. BRIEFING 8:00 for for an 8.15 start. $15 to race the 3k Race. KIds under 16 are FREE. The 3k race will be protected in the bay. The 6k will be an open water course. – All paddlers, including PRONE paddlers welcome! Contact us if you wish to hire a board for the race. Contact the store on 9905 8826 or email [email protected] for more details. Sunova 14’ 25.6” & 27”Allwater Faast now $2999 new. July 2016 Keep your eye out for these beautiful creatures that will be cruising the East Coast of Australia this Winter. We were lucky enough to come across this playful creature in Sydney Harbour last August. There is no better way to go Whale Watching than on a Stand Up Paddleboard!